About: Brents is a Nashville native, he attended MBA and grew up in the Green Hills area. 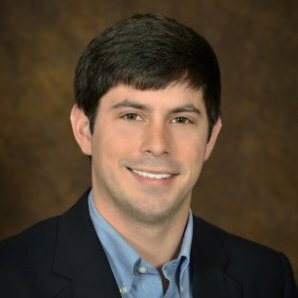 After graduating from Ole Miss, Brents started in real estate in Oxford, MS and quickly found a passion for the industry. An entrepreneur himself, Brents is dedicated to helping the business community in Nashville continue to grow.